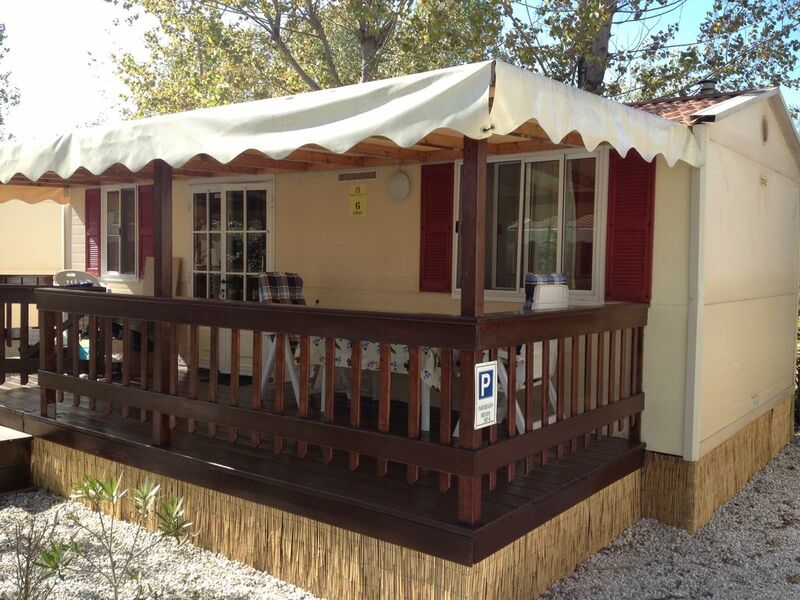 Complete Mobile homes for rent in beautiful and sunny Tuscany, please inquire! Italy is a wonderful holiday destination. Especially Tuscany is a wonderful area to holiday! It is located in Viareggio very centrally located for excursions to Pisa, Lucca, Siena, Florence, Sangimignano, Cinque Terra, Volterra Elba Island and many more beautiful places. We are located in the heart of Tuscany, centrally located near Pisa, Lucca, Chinque Terre, Volterra, San Gimignano etc ..